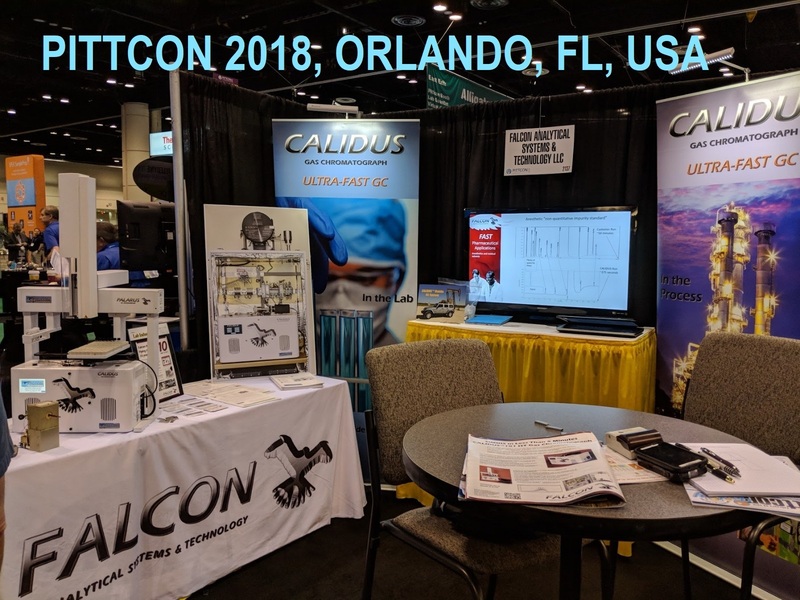 Even though Falcon became apart of Teledyne Technologies (Teledyne Monitor Labs) in October 2018, we will still be exhibiting at 2019's PITTCON! There will be old faces, new faces, and the GC you already know and love: the re-branded Falcon GC (formally CALIDUS™). Come visit us at Booth #3350 to see what's new and upcoming with the Falcon!